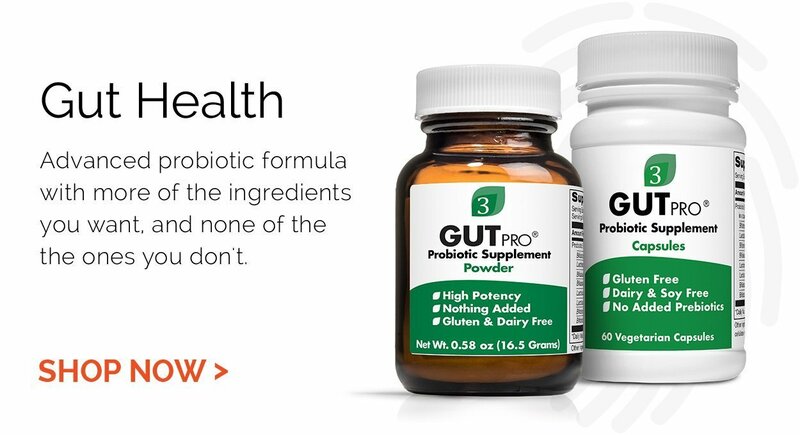 Designed to support a healthy heart and nervous system. Folate is important for supporting the production of DNA, amino acids and other essential substances. 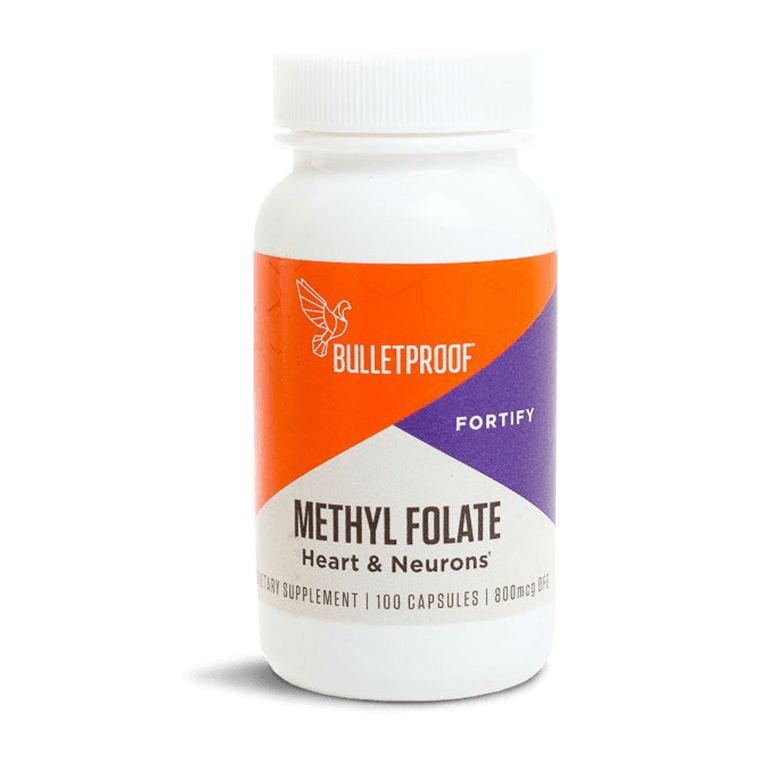 Bulletproof™ Methyl Folate goes to work fast – unlike other folate supplements, such as folic acid, Methyl Folate is already in the most bioavailable form and does not need to be converted by your body. Ingredients: Folate —DFE (Dietary Folate Equivalent). Other Ingredients: Rice flour, gelatin capsule, silicon dioxide.